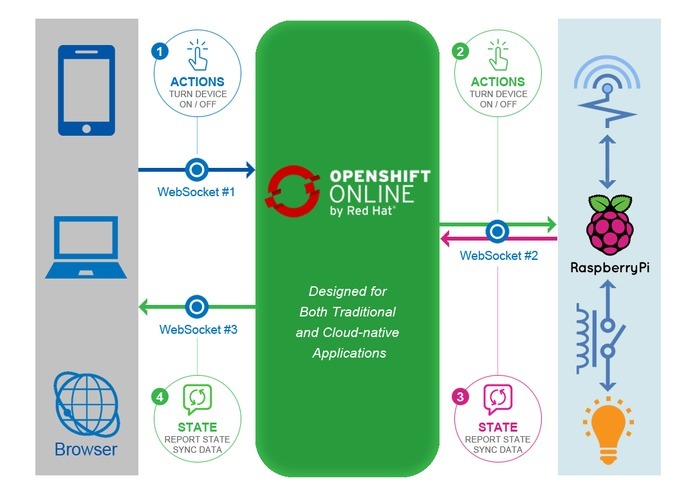 Efficient smart home with OpenShift Online! 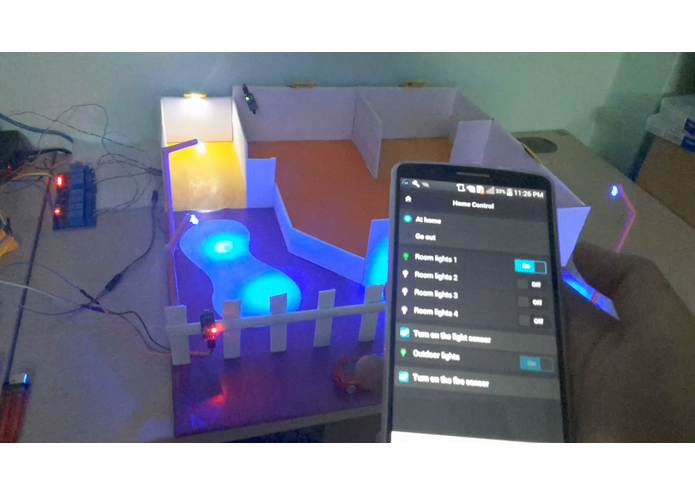 I am a mobile developer, recently I am very interested about the trend of IOT, my favorite thing is probably Robotics and Smart Home, I saw a category that I am interested in this hackathons so I spent a lot of time and effort for this hackathons! 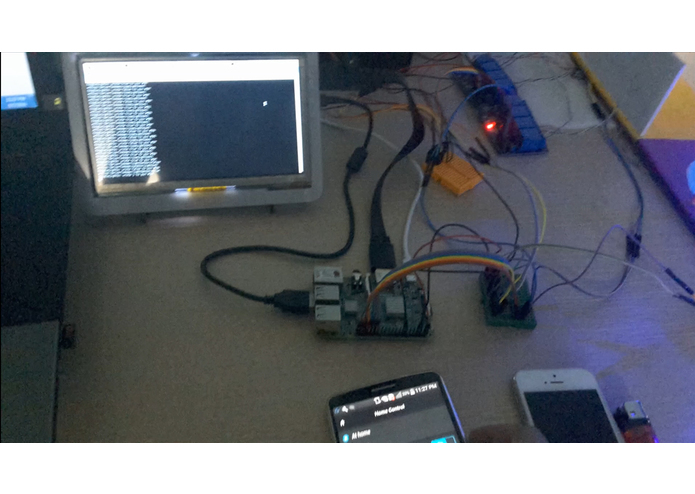 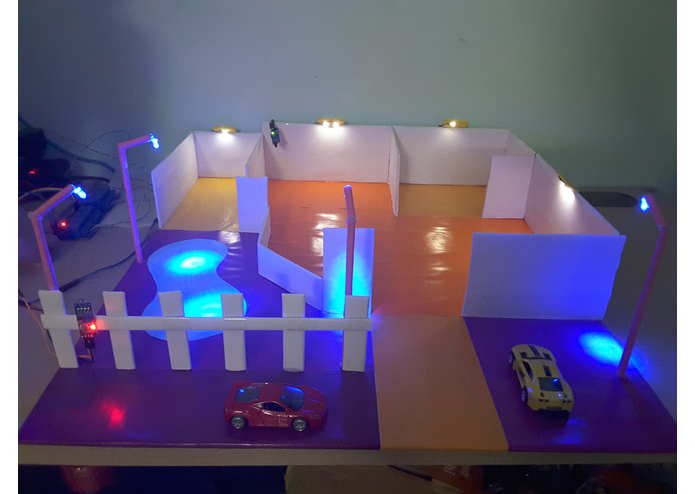 The project using a Raspberry pi computer to control devices in the home, users control their home via mobile, computer, .. 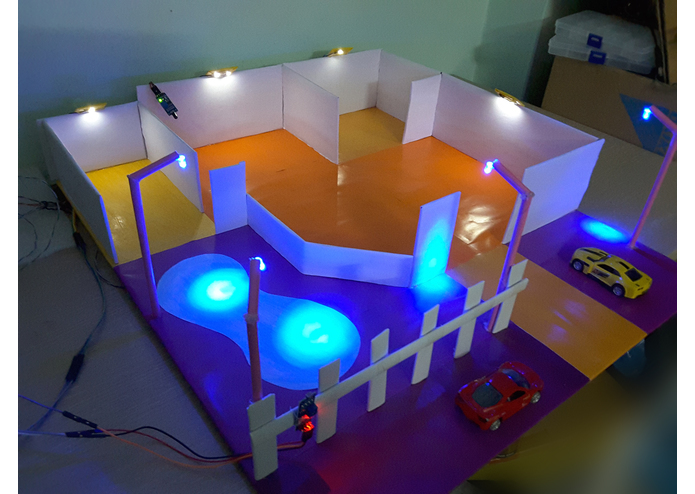 Projects using OpenShift Online system to synchronize the data and all the members of the family can control their home anywhere. 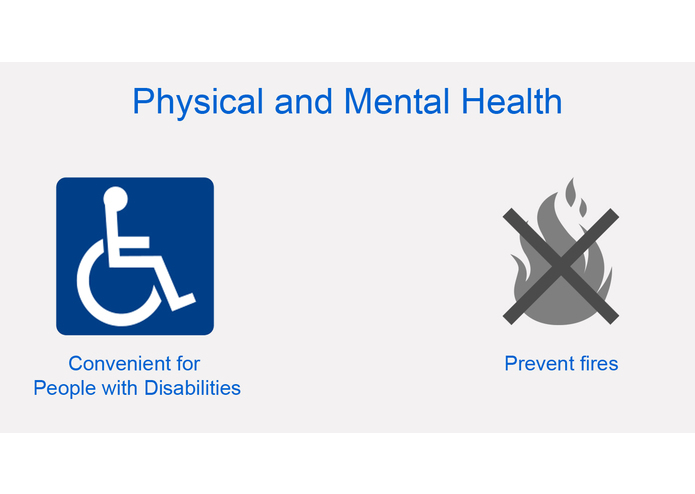 The physical and mental health aspects, the smart home project supports for People with disabilities control convenient devices, fire sensors help your home more secure! 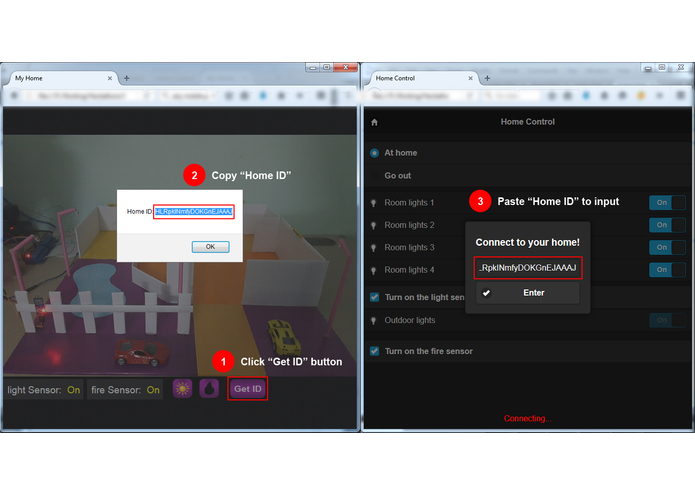 P/s: I also created a version for everyone to the trial and you will find here "Try it out"